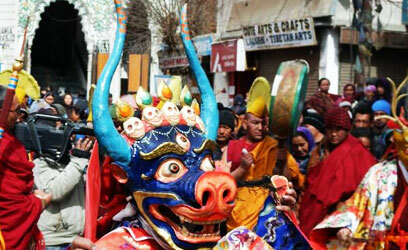 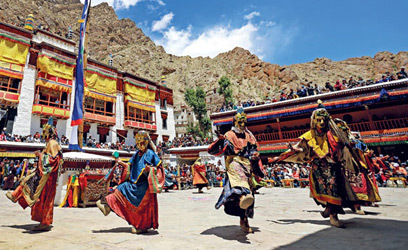 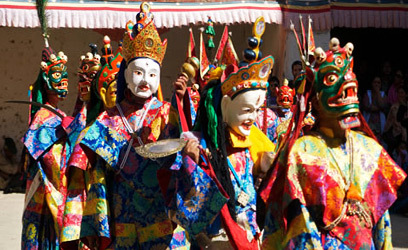 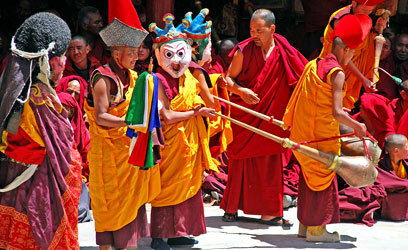 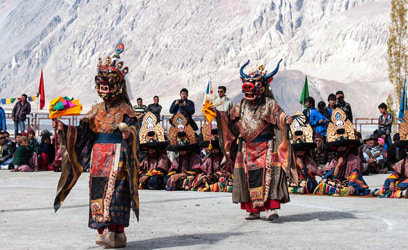 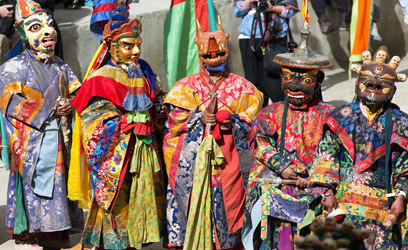 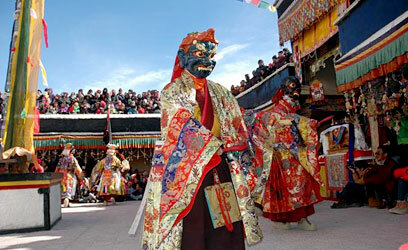 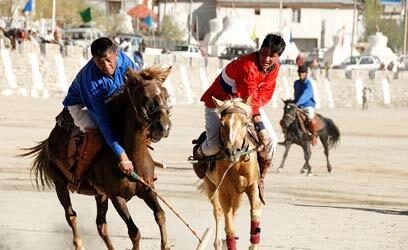 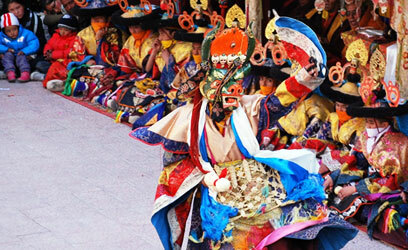 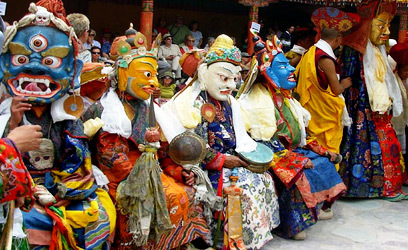 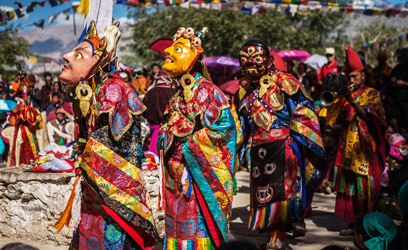 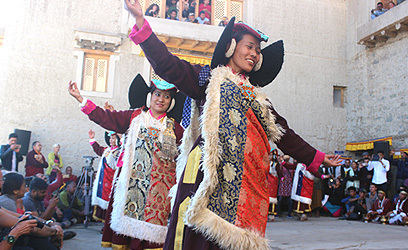 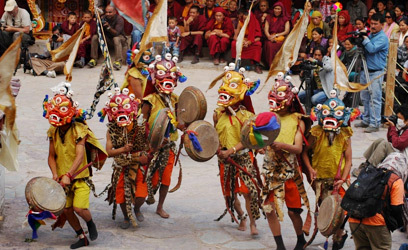 Thiksey Gustor, is a 2-day festival celebrated in Ladakh. 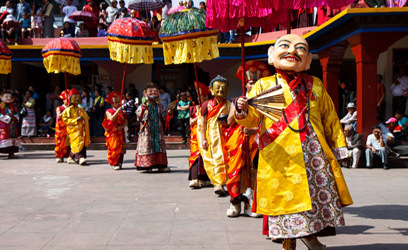 This festival is celebrated at various monasteries of Thiksey, Spituk and Karsha Nanzkar. 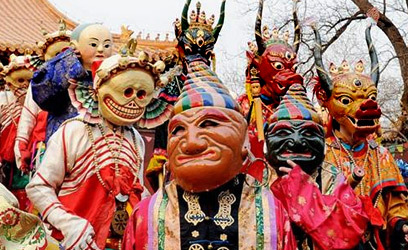 The word ‘Gustor’ means ‘sacrificing the 29th date. 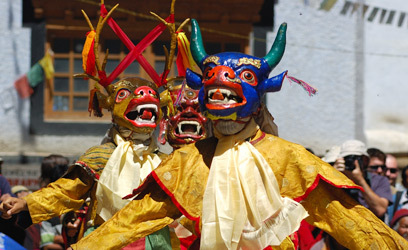 During the festival, there are early morning prayers. 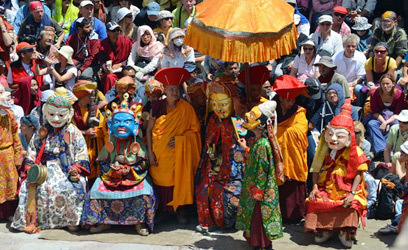 After the festival is concluded, there is a distribution of the sacrificial cake, also known as the Torma during a ceremony called ‘Argham’ or ‘klling’. 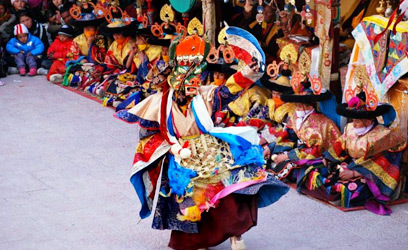 The leader of the Black Hat dancers does this distribution, marking the end of the festival and commemorating the victory of good over bad. 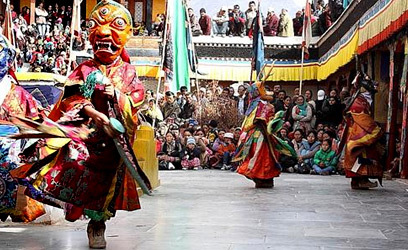 There is also a re-enactment of the assassination of the traitor King Lang Darma of Tibet by a Buddhist monk during the mid 9th century.